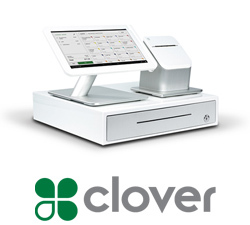 Clover has revolutionized the point of sale market by building a sleek, powerful and cost effective solution. Your full featured POS system that is EMV chip card ready today! Designed for retail, restaurants and salons. 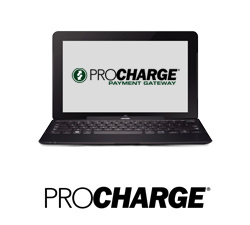 ProCharge® is a robust payment platform that enables payment acceptance in any environment. ProCharge® is simple to use...and best of all it's free. 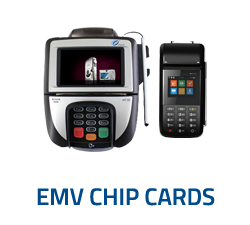 EMV chip card reader solutions from E-payment will make sure your business is compliant and protected. 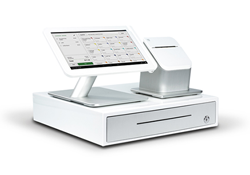 E-payment Solutions provides affordable and easy-to-use point of sale software Nashville businesses can depend on. If you are searching for Nashville credit card processing we are a partner you can trust. 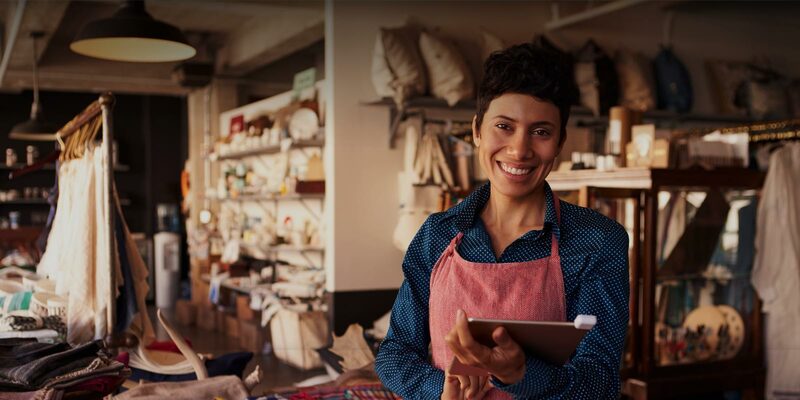 E-payment Solutions is locally owned and operated and we serve clients in Brentwood, Franklin and Greater Nashville to provide the best in point of sale software and credit card processing solutions. We are committed to sales integrity, offering cutting edge products and services, and providing the VERY best customer service in the industry. We believe in taking a consultative sales approach to merchant services that allows us to assess your specific needs and customize the most cost effective and efficient processing solution for your business. A Clover point of sale system gives you the data and tools to provide your customers with a great shopping experience. Our cloud based system allows you to see how your business is performing in real-time. You no longer have to be at your business location to see what is happening at your business location. 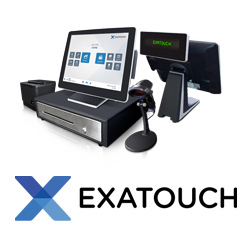 Exatouch® delivers on all fronts, optimizing payment acceptance while increasing productivity and managing operations. 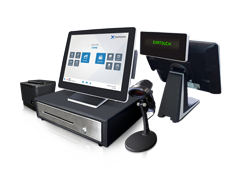 With the power of Electronic Payments behind Exatouch, payments, service and support align with POS in a seamless and cost-beneficial package.